Camp Aranzazu is the ideal place for your wedding, family reunion, or other event. Our 10,000 square-foot dining hall was built in 2016 can seat 350 people. 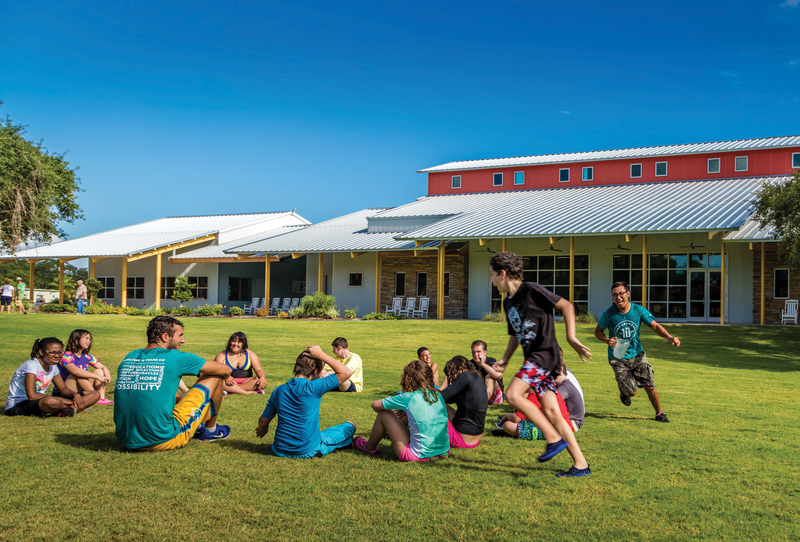 Our sanctuary, art center, outdoor pavilion and bayside nature building are just a few of the other places that are available to rent.